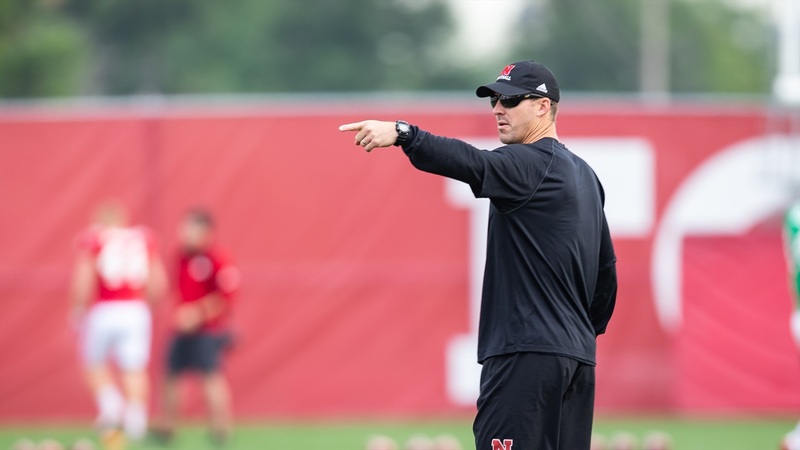 How we got here: For Scott Frost’s first recruiting class, Nebraska landed 4-star LB Caleb Tannor, 3-star JUCO LB Will Honas and 3-star LB David Alston. Tannor and Honas will be in the mix for early playing time from Day 1. Hailing from Miller Grove High School in Lithonia, Georgia, Tannor is the prototype (6-3, 225) for the type of player that plays weakside defensive end in high school that end up playing hybrid outside linebacker in a 3-4 collegiate scheme.